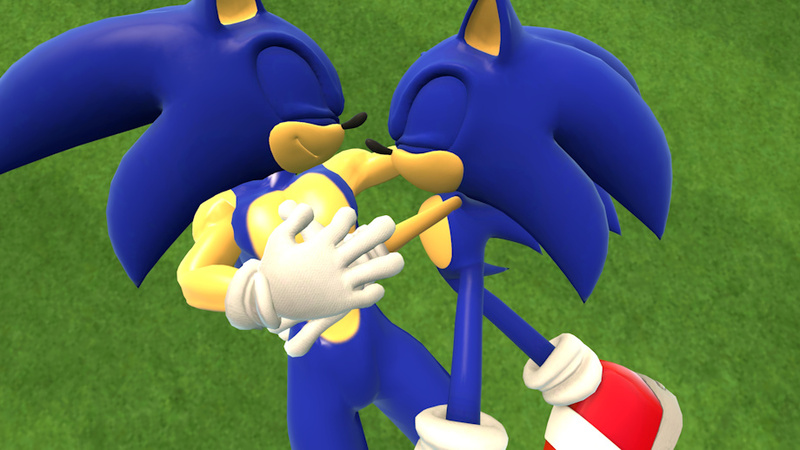 SonicxSonic, Soniconic, or whatever you want to call the ship. I ship Sonic with himself. Didnt know what to name the post.